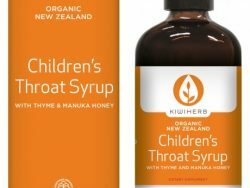 This traditional plant medicine formula fortifies your kids’ little systems. Especially good in the winter time, it helps to support a strong immune system and it tastes yum. 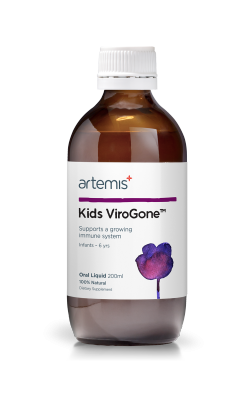 Kids ViroGone provides effective, immediate support against immune threats. 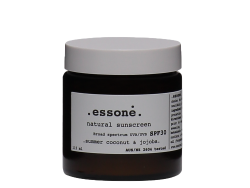 This natural formula is best taken regularly as a proactive approach to staying well. Particularly when bugs are circulating. 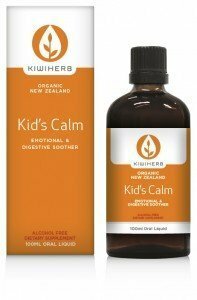 For chesty woes try the Kids Chest Relief Day and Kids Chest Relief Night formulas.